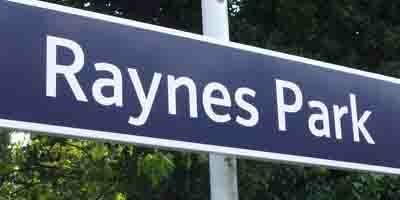 We got a call from Raynes Park for onsite IT support. This gentleman had bought a brand new iMac and wanted us to set it up for him. He also wanted to transfer all the files and folders from his Windows PC to this new Mac OS. Apart from that he also had Outlook emails, contacts and calenders that needed to go to the new iMac computer. Our engineer went to the call-out the very same day to set-up the iMac for this Raynes Park client. Our onsite support engineer transferred all the files and folders for the customer. The client also wanted to know how to use the iMac as the interface for this OS is different from Windows. Our engineer taught him the new OS thoroughly. Our home IT support engineer also managed to set-up Microsoft Outlook for Mac with client’s old emails, contacts and calenders. The client from Raynes Park was very happy with the onsite IT support that he received from us. 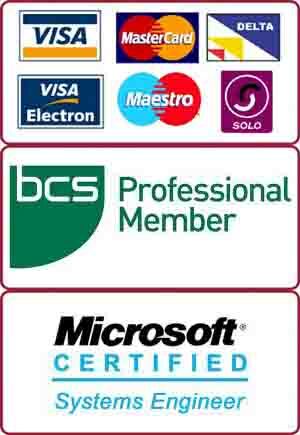 If you want to book our onsite IT support engineer in Raynes Park, please call us on 0207 6100 500.